Notarial practice is relevant to the practice of all professionals whose documents are required for use in a foreign jurisdiction. For lawyers, basic knowledge regarding how notarial practice works is essential, in particular if their practices or their clients’ businesses need to meet the requirements of both local and foreign jurisdictions. 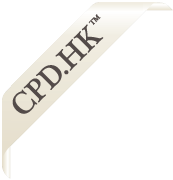 Moreover, cross-border notarization matters between Hong Kong and Mainland China would be discussed. 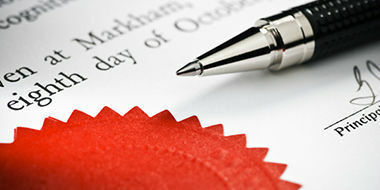 Why notary public services are required?